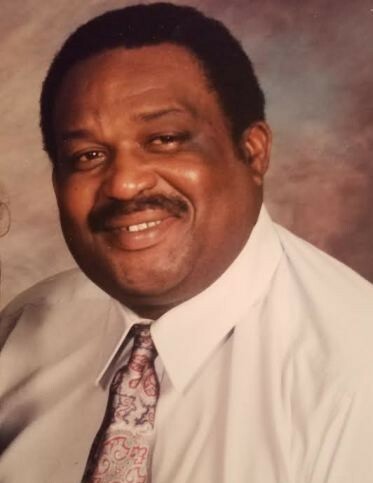 Mr. Robert Bolden, Jr., of Birmingham, slipped into eternal slumber on July 25, 2018 after several years of declining health. Left behind to cherish the memory of a good husband, father, grandfather and great grandfather, are his wife Francese, daughters Angelia (Robert) Boswell and Anjanetta Bolden, sons Clinton Riley, Jr. and Gerald (Kayla) Riley , beloved daughter-in-law Shayla Bolden, brothers Ronnie (Liddie) Phillips, Aaron (Dawn) Hovis, Michael Christian and Martez (Melanie) Christian and sister Carolyn Christian, twelve grandchildren and two great grandchildren, nieces, nephews and friends. Remains will lie in repose Friday, August 3, 2018 from 1 until 7:00 PM at the funeral home in Fairfield. The family will greet friends from 5 until 7:00 PM. Service of memory will be Saturday, August 4th at 11:00 AM at Mt. Pilgrim Baptist Church in Fairfield (143 Seminole Circle), A with interment to follow in Valhalla Cemetery. Westside Funeral Home Fairfield directing.